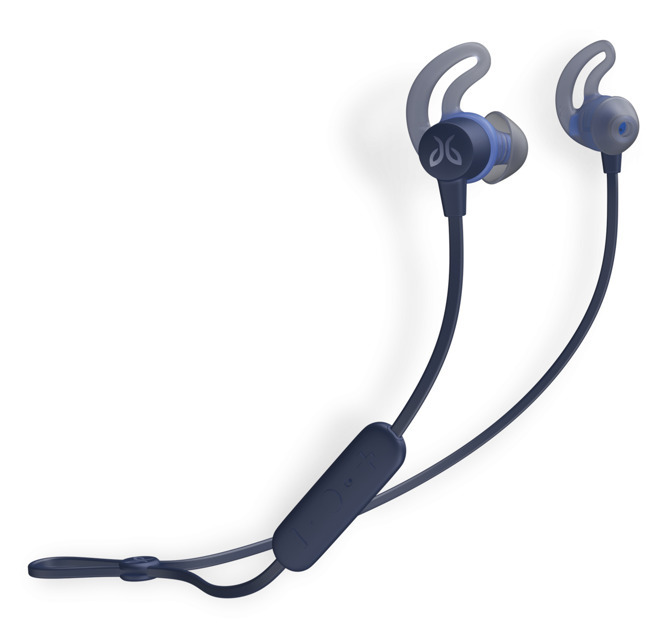 Jaybird on Tuesday announced the Tarah, its latest set of Bluetooth sport headphones, designed to provide a less expensive alternative to the likes of the Run or X4. The Tarah in fact uses a very similar design to the X4, including its remote, cinch, and tips, as well as earfins that keep the buds in place. 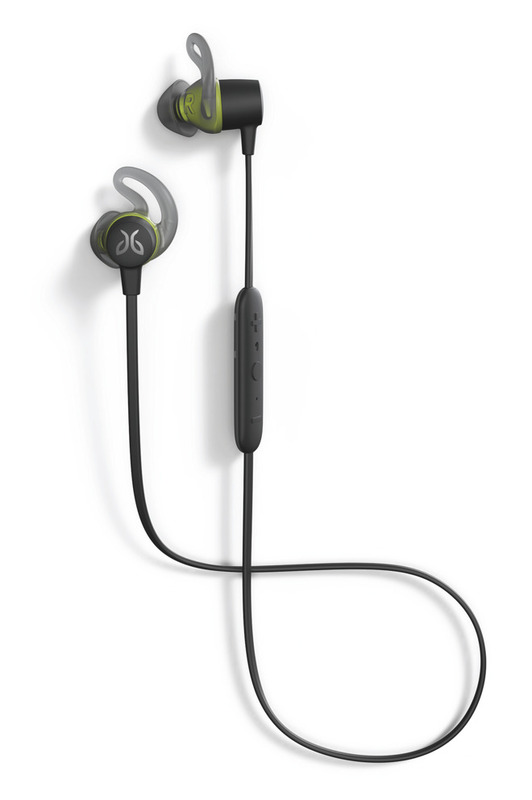 They're IPX7-rated against sweat and rain, and owners can also customize their EQ settings by way of Jaybird's iPhone app. There are differences however. Above all, the Tarah gets only 6 hours of battery life per charge, versus 8 for the X4. Jaybird does promise that 10 minutes of charging is enough to provide 1 hour of playback. The remote can used to trigger either Siri or Google Assistant, depending on the connected phone. The Tarah is currently available through Jaybird's website for $99.99, in "black/flash," "nimbus gray/jade," and "solstice blue/glacier" color combinations. Other U.S. and Canadian sales are set to start in October, though the only third-party retailer to get solstice blue/glacier will be Best Buy.